The committee for the 2011 IFIP TC-11 Kristian Beckman Award has decided to confer the award on Dr. Ann Cavoukian, Information and Privacy Commissioner of Ontario, Canada. Conferring the 2011 IFIP TC-11 Kristian Beckman Award on Dr. Ann Cavoukian is to honour her pioneering work for the concept "Privacy By Design" - operationalised firstly as Privacy Enhanced Technologies - and her incessant activity as knowledge bridge between different stakeholders and parties to make societal sense to and of privacy protection in modern international environments. 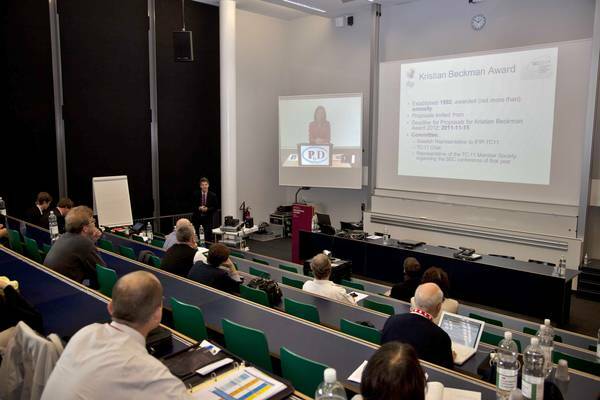 See the slides of her acceptance speech at IFIP SEC 2011 in Lucerne, Switzerland.